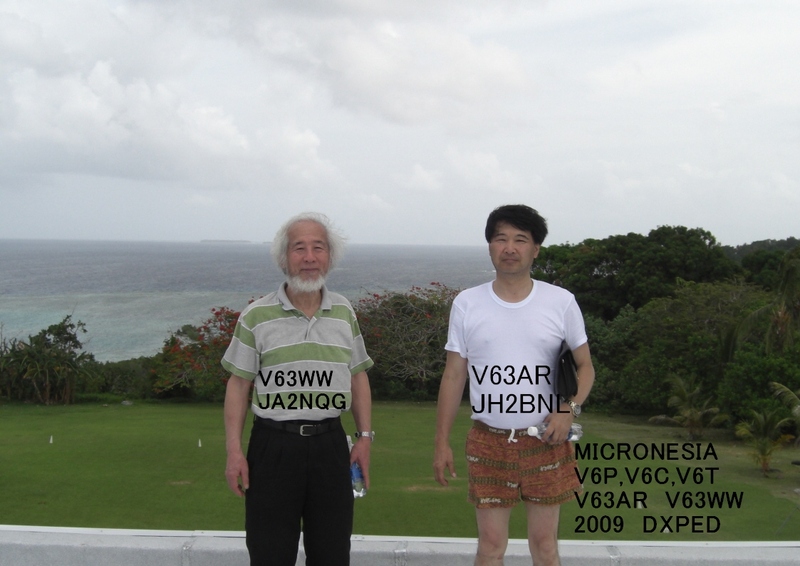 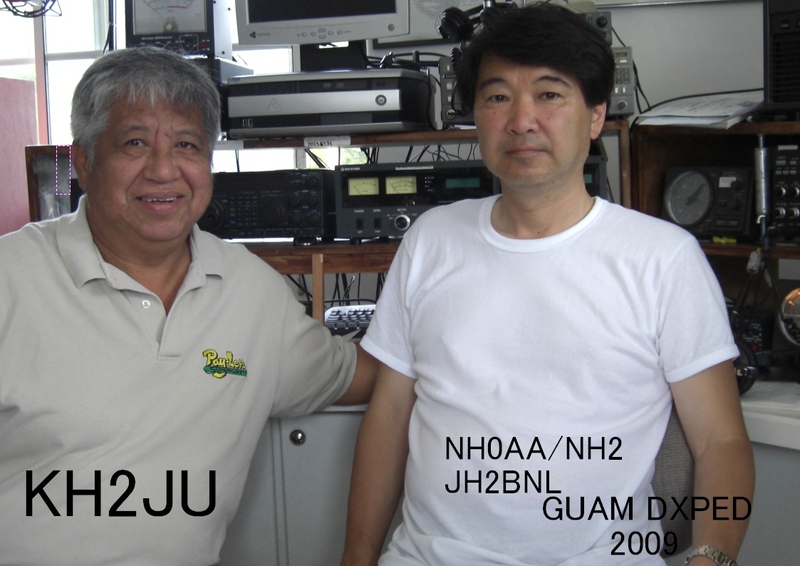 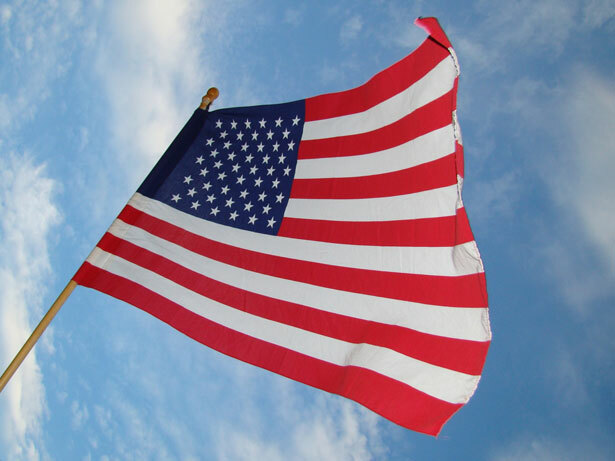 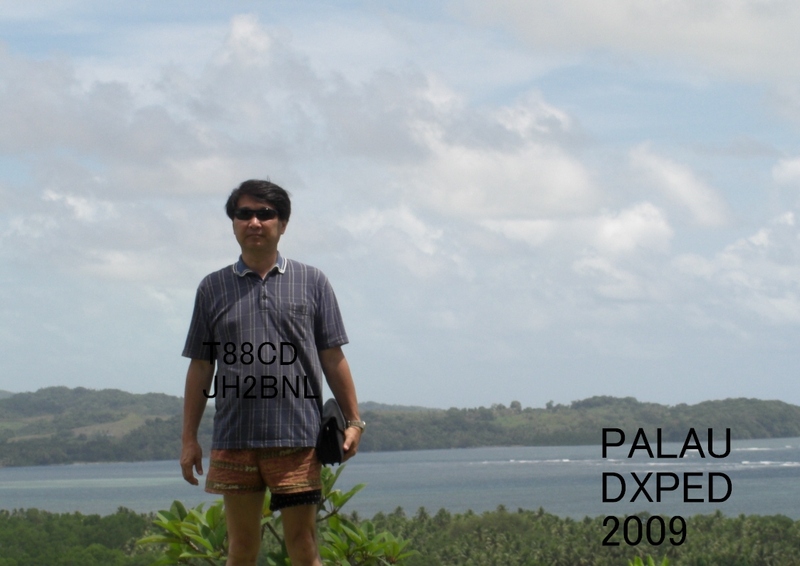 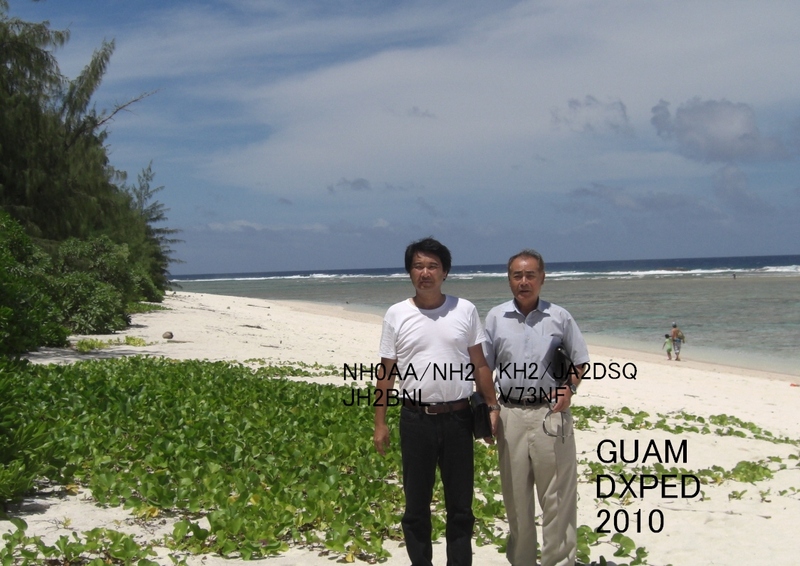 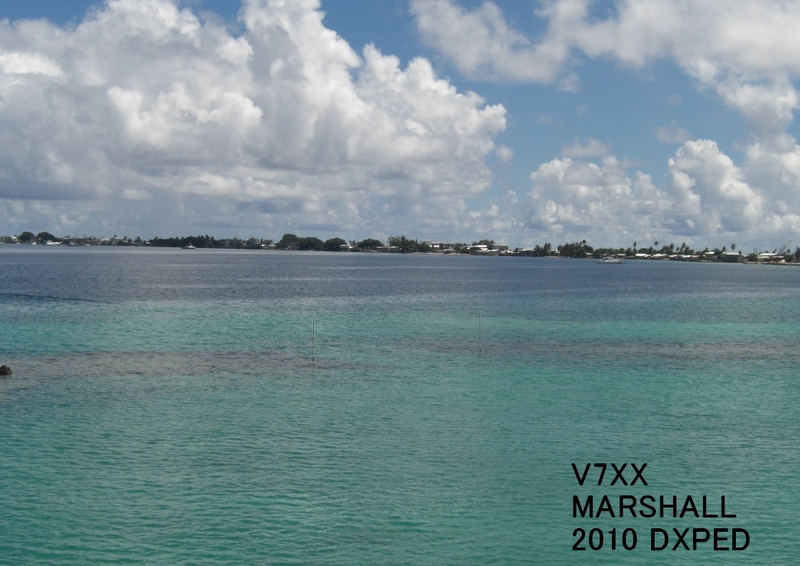 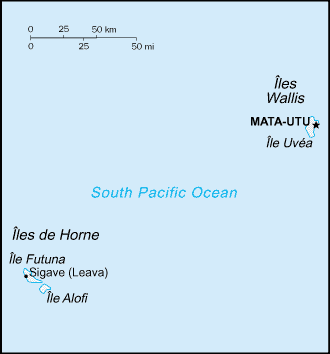 From October 25-29, 2015 look for JH2BNL (as V6AAA) and JA2NQG (as V6WW) to be active from the island of Pohnpei, Federated States of Micronesia. 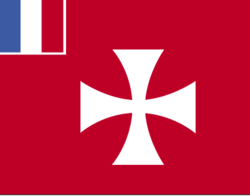 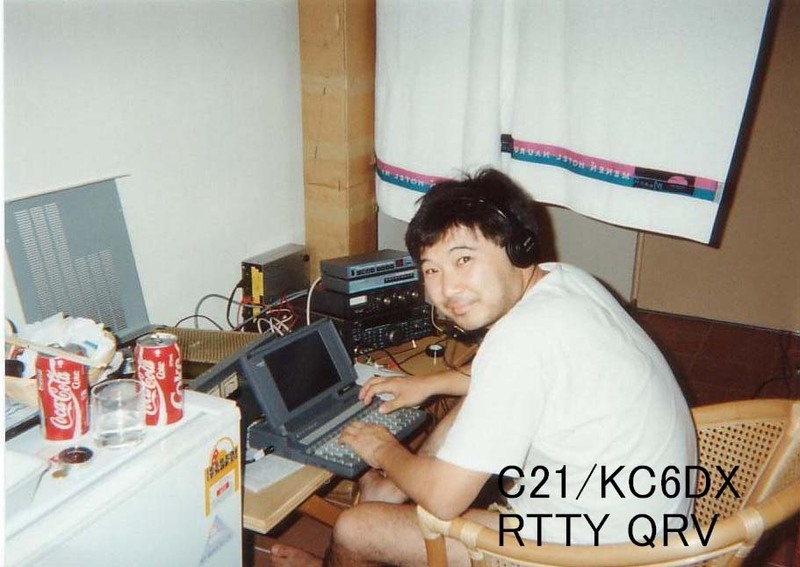 QRV 160-6m, CW/SSB/RTTY They will also take part in the CQ WW SSB contest (last few hours). 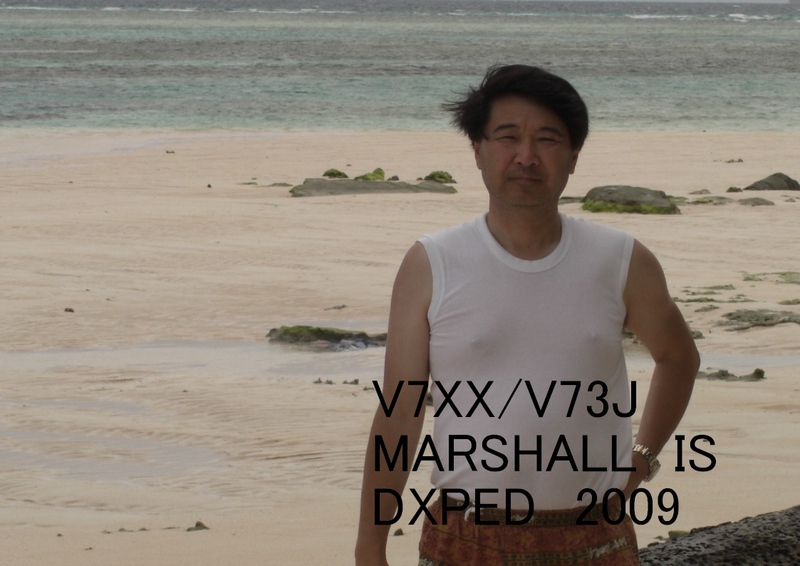 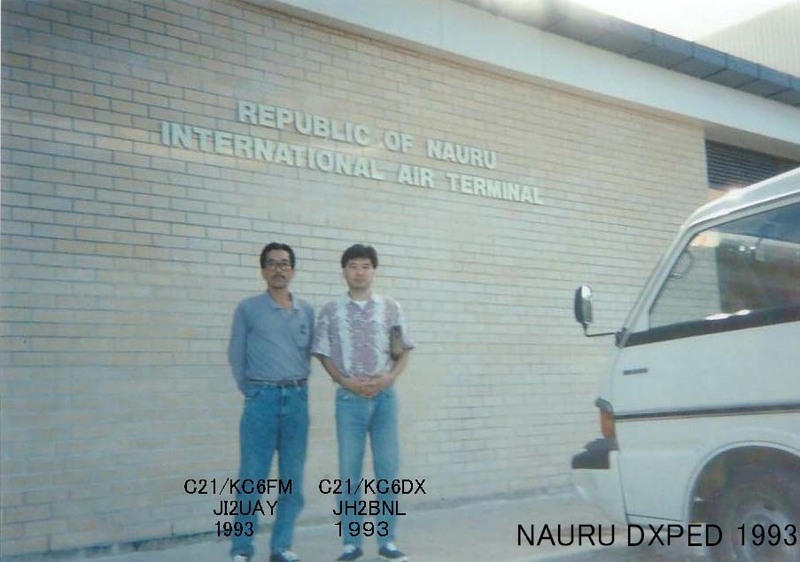 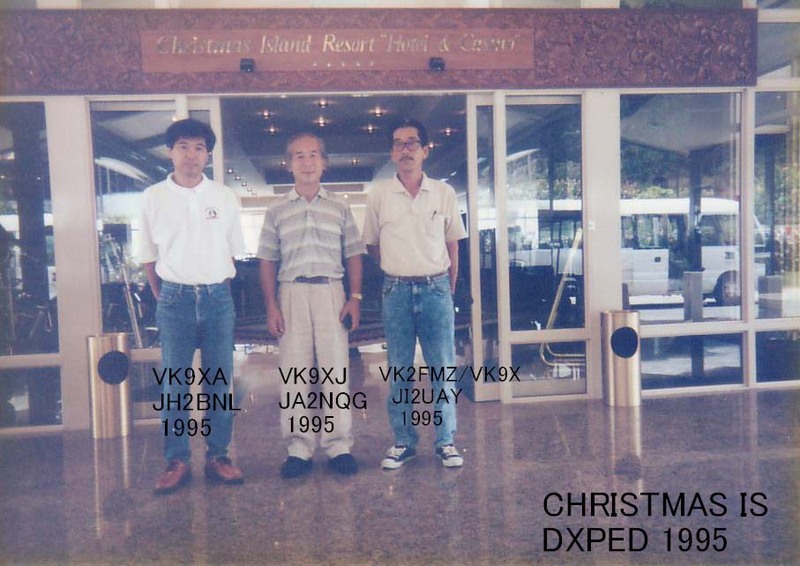 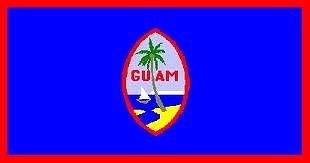 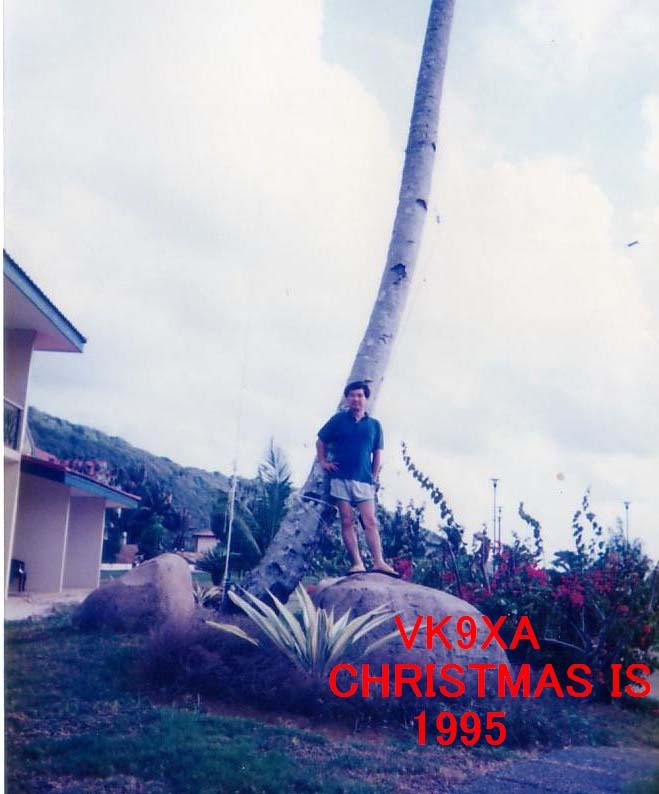 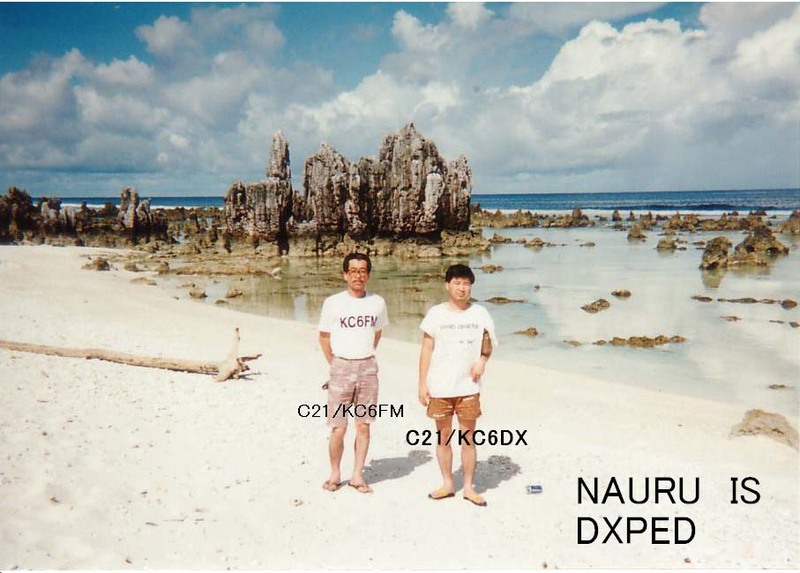 When there is time from Guam on the 29-30th, QRV.